Home / Does Air Cargo Need a New Global Trade Deal? Since air cargo suppliers have limited means of looking into the political weather that affects global economies, they get their info from consultants who may not be that dependable. Also, when talking about North Atlantic, no one, apart from the new US president – and possibly his circle of business billionaires – have a clear idea what Donald Trump’s next trade moves will be. However, that has not stopped international observers from giving their two cents worth. Trump’s barrage of disparaging comments about global trade deals, along with the increase in trade barriers/tariffs implemented by World Trade Organization (WTO) member states all point to a rough 2017. News such as these raise a red flag for air cargo and logistics planners. Despite the rough seas the global political scenario is sailing in, WTO economists profess that its latest Trade Facilitation Agreement (TFA) could be the silver lining world trade needs. Trade costs are among the most important factors shaping the evolution of trade. They are especially high in developing countries. Any meaningful reduction in these costs will reduce the drag on global trade at present and has the potential to raise its future trajectory. The TFA would reduce global trade costs by an average of 14.3 per cent. The World Trade Organization predicts export value gains of between US$750 billion and well over $1.1trillion and $3.6 trillion annually, depending on the extent to which the provisions of the TFA are employed. The TFA will include policies for expediting the movement, release and clearance of goods, including goods in transit. The TFA may be able to reduce the time to import goods by more than a day and a half, whilst also reducing time to export by almost 2 days, representing a reduction of 47 and 91 per cent respectively over the current average. Better trade facilitation is likely to impact positively on both variable and fixed costs of exporting. For example, the policies of a country’s Customs procedures have to be met each time a shipment crosses a border, including one-time expenses, such as those incurred to acquire information on border procedures and the complexity of the documents required for clearances. Ways for effective cooperation between state Customs departments and other related authorities on trade facilitation and Customs compliance issues shall be implemented. Modernized Customs procedures are essential for facilitating trade flows, improving compliance and minimizing fraud. Trade facilitation reforms will help increase government profit and reduce Customs fraud and corruption. 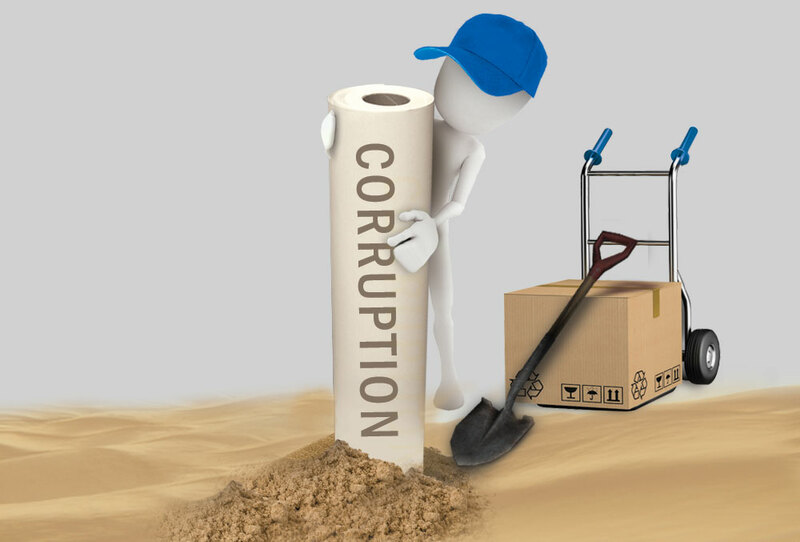 Trade-related corruption is positively affected by the time spent to clear Customs procedures. WTO studies shows that a 10 per cent increase in trade time leads to a 14.5 per cent fall in bilateral trade in a low-corruption country, and to a 15.3 per cent fall in a country with high levels of corruption. By decreasing the time required to transport goods across borders, trade facilitation is a useful instrument for anticorruption efforts between nations.